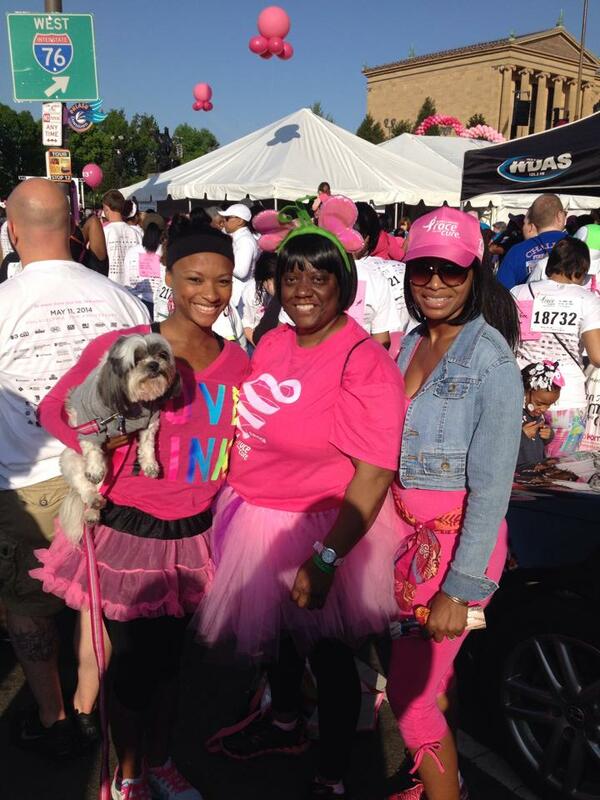 My mom and I with our 24 year survivor, Aunt Soupie!!! PUTTING UP A FIGHT AND WINNING!!! 2 MORE TREATMENTS AND SHE’S CANCER FREE!!! MY AUNT KATHY!!! 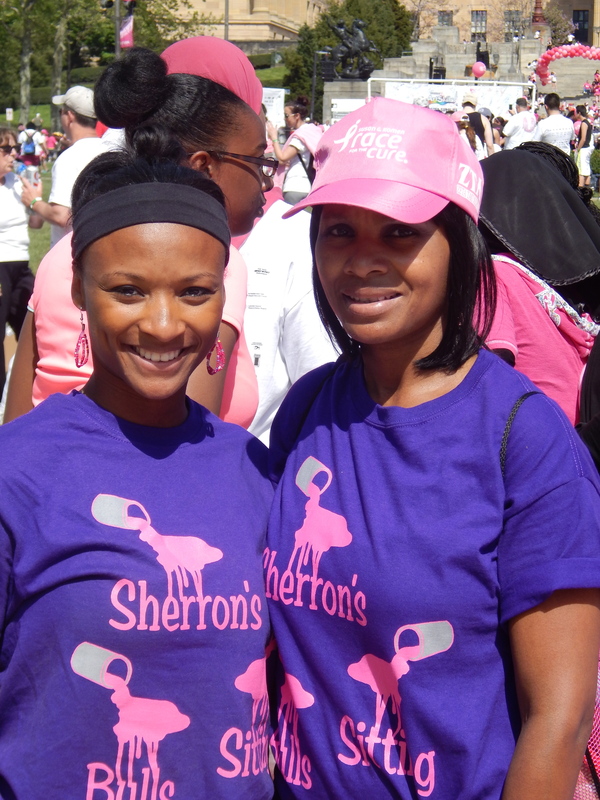 WE WALK IN MEMORY OF MY AUNT SHERRON. 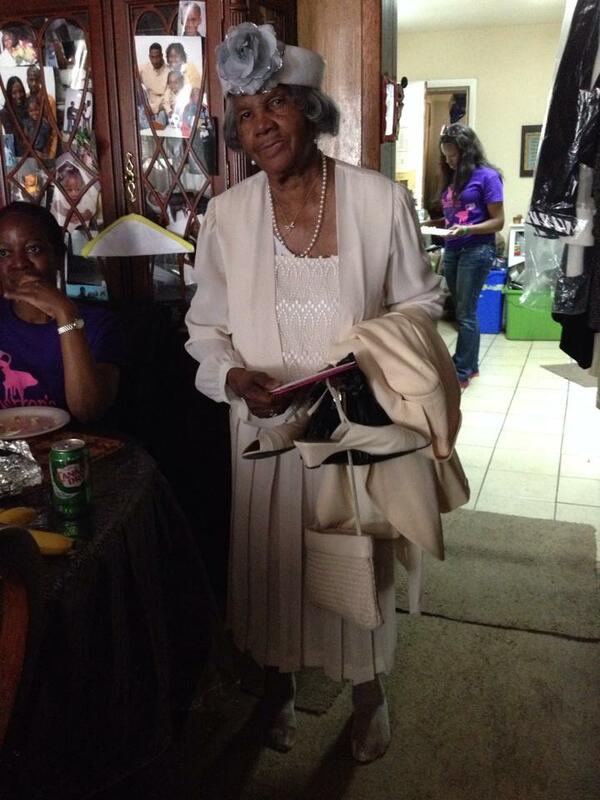 MY STYLISH GRANDMOM DIDN’T MAKE IT TO THE WALK, SHE WAS AT CHURCH. HOW CUTE IS SHE? Happy Mothers Day 2014 everyone!!! This is a day where I don’t just celebrate my mom, but I celebrate life! 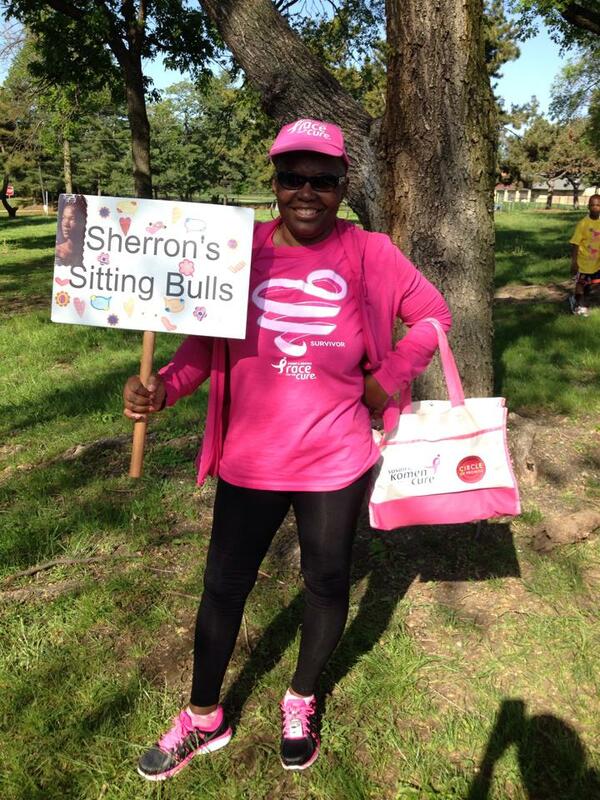 Every year my family walks in the Susan G. Komen breast cancer walk in memory of my Aunt Sherron. 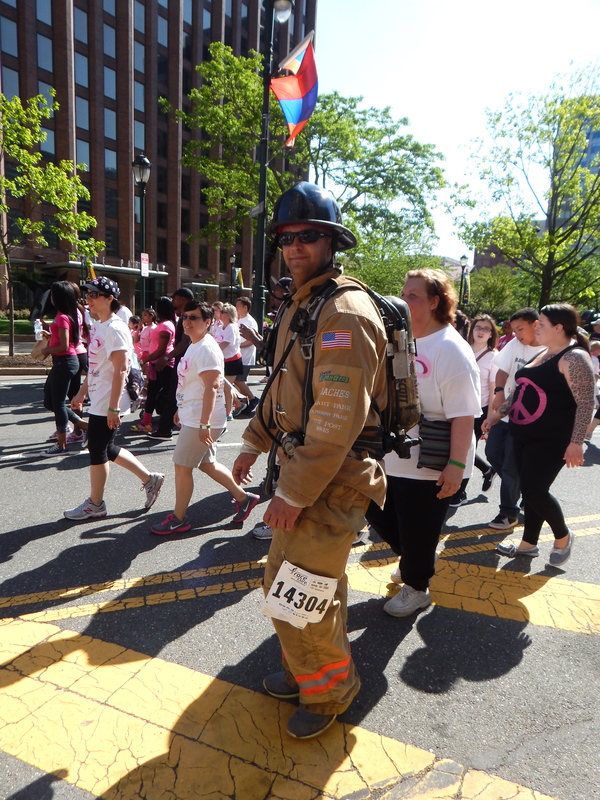 This year we had some “pep in our step” because my Aunt Kathy (3rd picture) is a survivor!!! 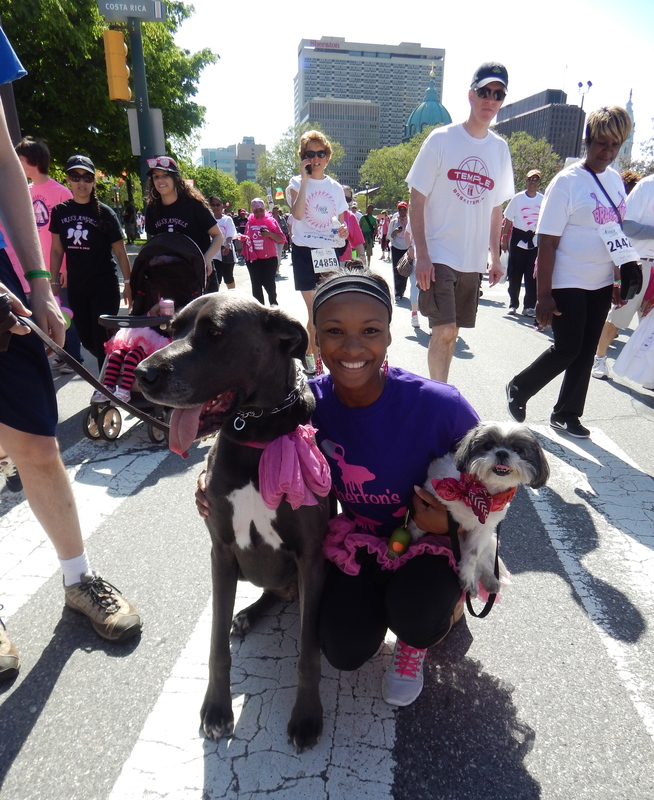 She has battled with cancer 3 times and is truly a fighter and survivor. Not only did she just come for the cause, she also walked with us! The 2nd picture is my Aunt Scarlett (Soupie) who is a 24 year survivor and her diagnosis had only given her 4 months to live!!! I applaud these ladies for their courage and bravery to be able to fight and win!!! This year was the best turnout for my family. 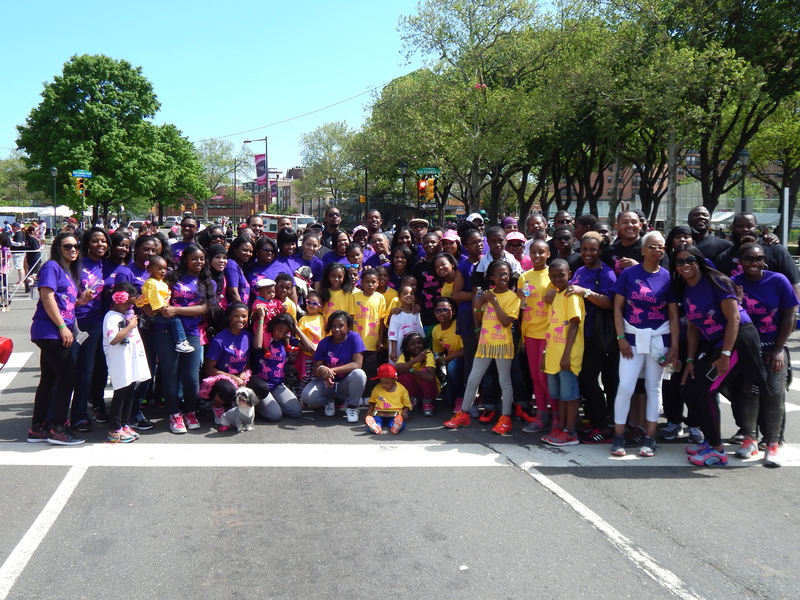 We will continue to walk every Mother’s Day and I want to wish everyone mother everywhere a very Happy Mother’s Day.